New gelcoat J29sprayed on the hull in 2012. 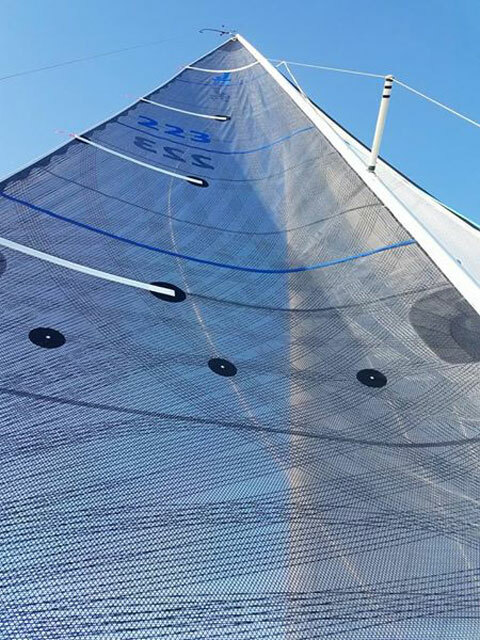 3 sets of sails; a set of wednesday night racing, set of UK carbon/kevlar tapedrive (club racing) and a set of UK carbon/carbon tapedrive(1 regatta old). Triple axle trailer included in price. 5hp Mercury 4 stroke engine. 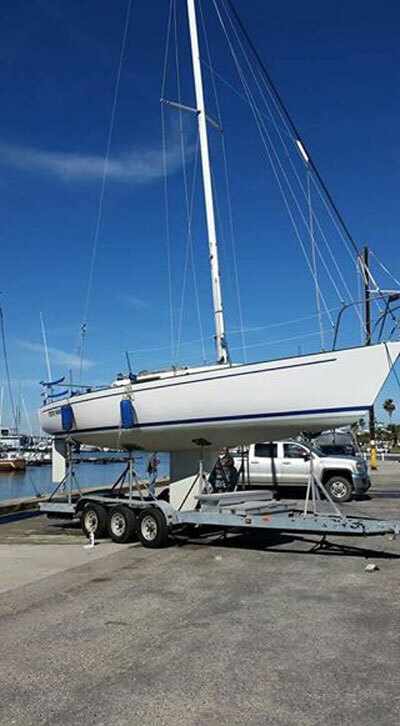 New Harken 42 winches in 2016, rigid vang in 2017, new spinlock clutches in 2017, forward hatch replaced in 2017. 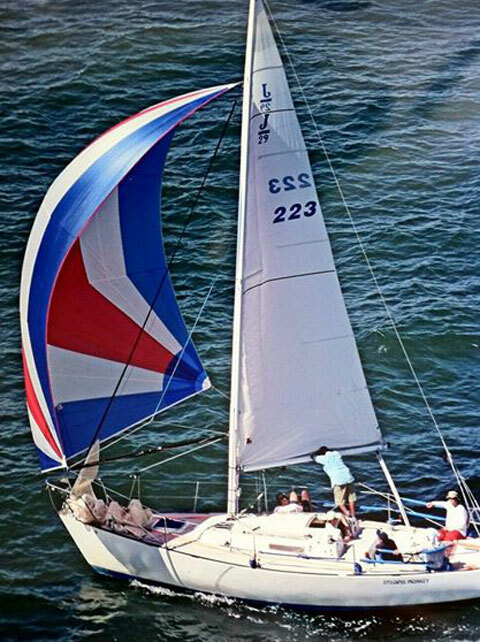 The boat is rigged with a single point lifting system. 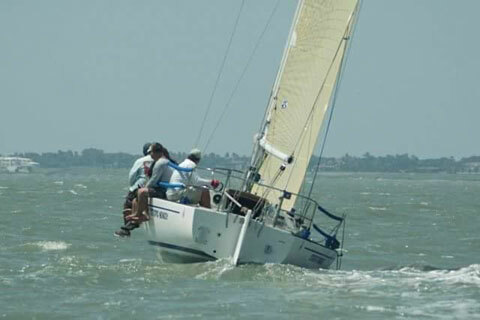 So, if you have a crane at your club, she can be dry sailed. Boat has been well maintained. No expense spared on making her go fast. 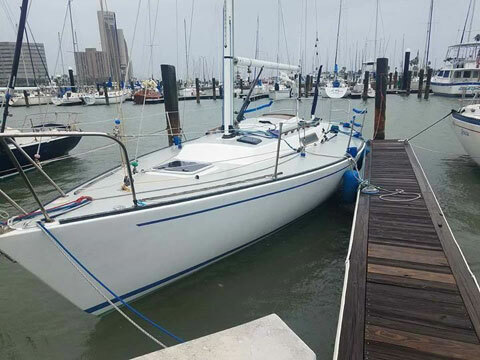 This boat is a turn key racer and is ready to win races for you!